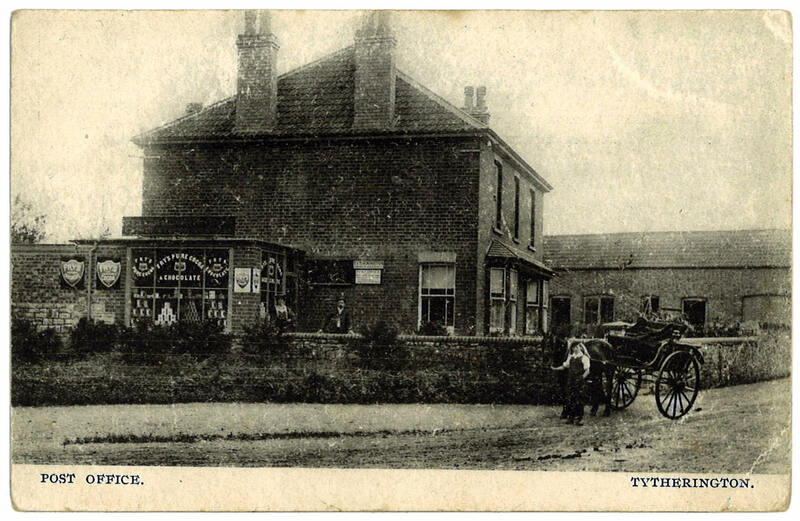 A postcard of Liberty House, Tytherington when it was the village post office, has a story on the reverse! 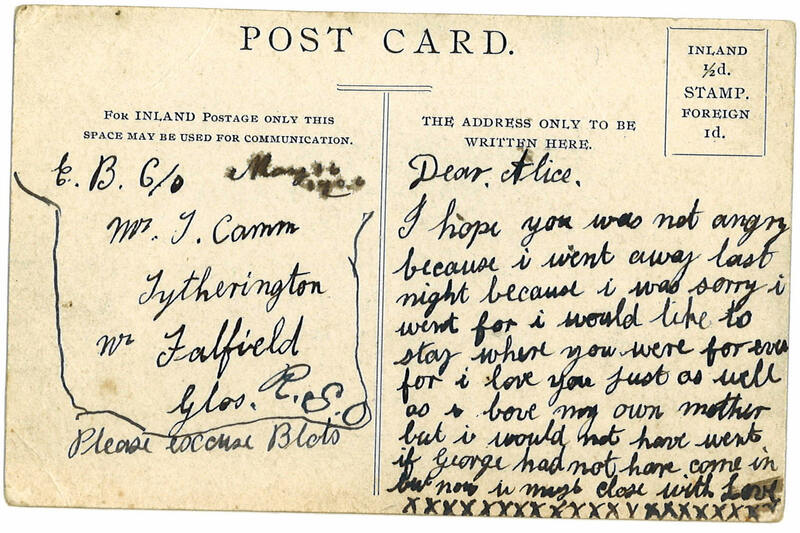 Written to Alice on May 16th 1906 it was never posted. If you know any of the people mentioned we'd love to hear from you!